VOICES OF ANGELS (released November 18 on Manhattan/Caroline) follows in the group’s tradition of #1 albums, entering the World Billboard chart at the top position, where it remains for week two; this marks the group’s 12th #1 entry. 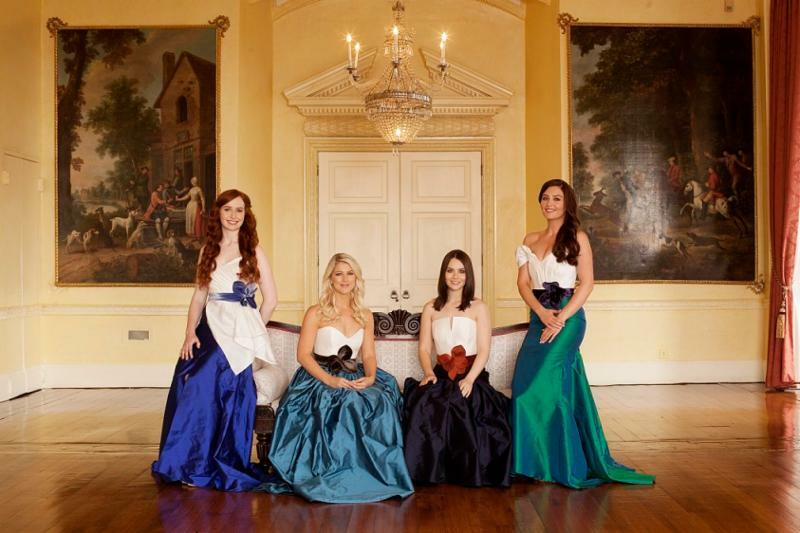 In addition, for the first time in the group’s legacy, a Celtic Woman album entered the Billboard Classical chart at #1, holding at #2 in its second week. Meanwhile, Celtic Woman’s Destiny–currently #5 on the Billboard World chart–released earlier this year was just nominated for a Grammy Award in the category of Best World Music Album. This marks the group’s first-ever nomination. To celebrate the nomination, the group hosted a Facebook Live session yesterday (Wednesday, December 7). To view the conversation, click here. 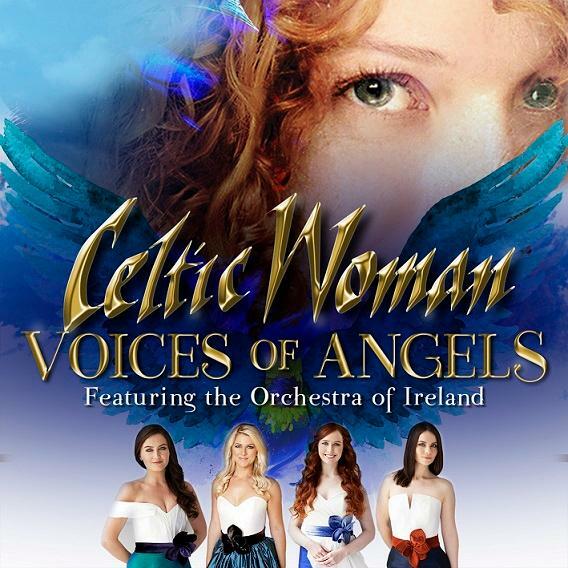 VOICES OF ANGELS contains some of the most popular songs from the Celtic Woman repertoire, along with several previously unrecorded tracks, all with stunning new orchestral arrangements recorded with the 72-piece Orchestra of Ireland. Celtic Woman has a remarkable 12-year-legacy of introducing the most talented singers and musicians from Ireland onto the world stage. VOICES OF ANGELS showcases the angelic voices of Susan McFadden, Mairéad Carlin, Éabha McMahon and introduces the breathtaking new Celtic violinist Tara McNeill. The foursome are currently on a short run of holiday-themed dates in late 2016 (at which they’ll introduce U.S. audiences to Tara McNeill), with a full tour to follow in Spring 2017. Available in three formats–Digital, Physical CD and a special Target exclusive–VOICES OF ANGELS features songs from the group’s storied career: “Isle of Hope, Isle of Tears,” “As She Moved Through The Fair” and “Mo Ghile Mear (My Gallant Star),” alongside traditional classics as “Amazing Grace,” “Ave Maria,” “Joy to the World” and “Silent Night” and well-known film scores “My Heart Will Go On” (Titanic), “For The Love of A Princess” (Theme from Braveheart) and “A Time For Us” (Theme from the 1969 film Romeo and Juliet).